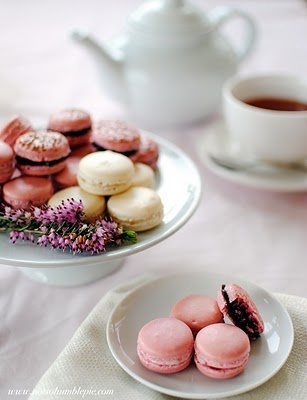 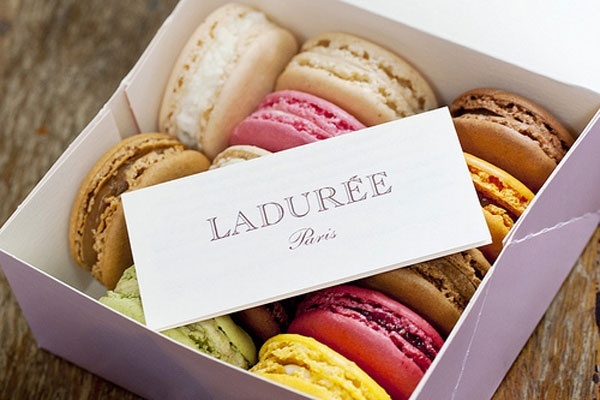 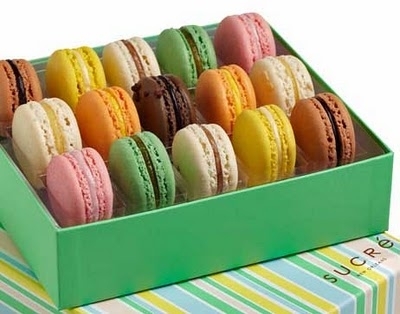 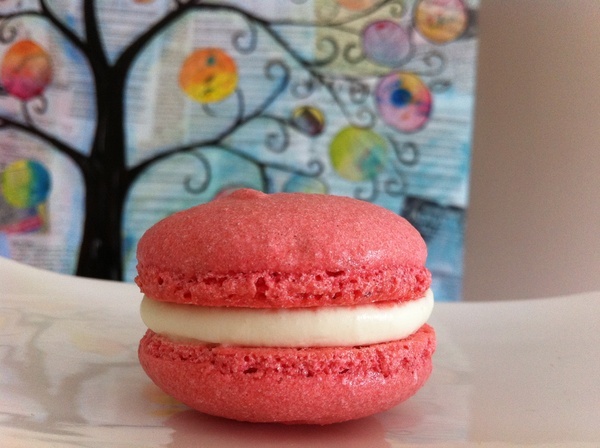 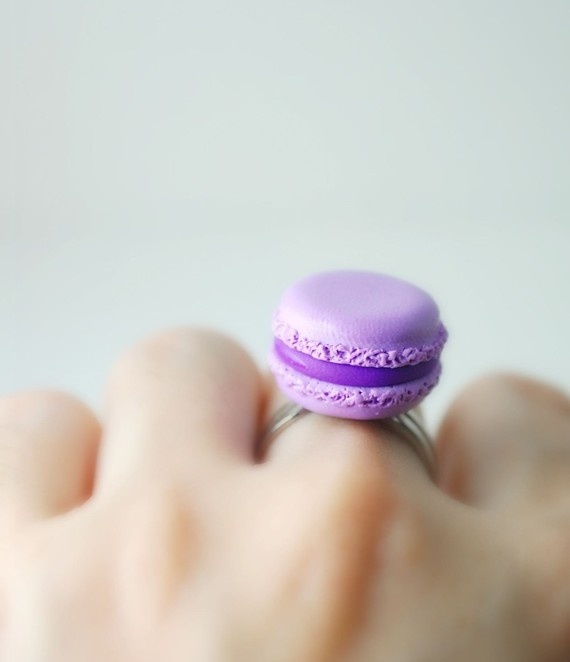 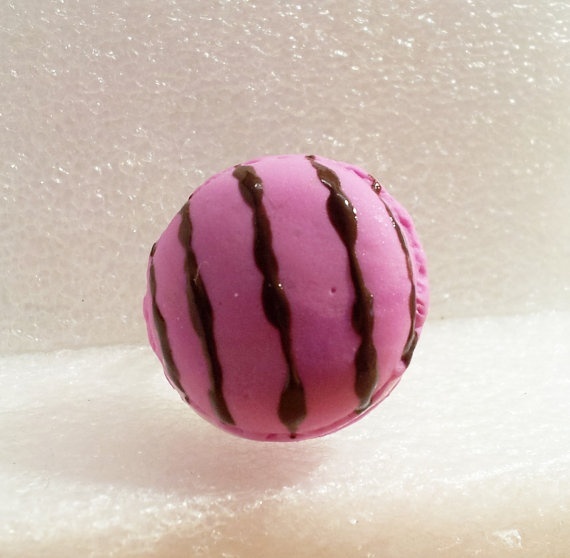 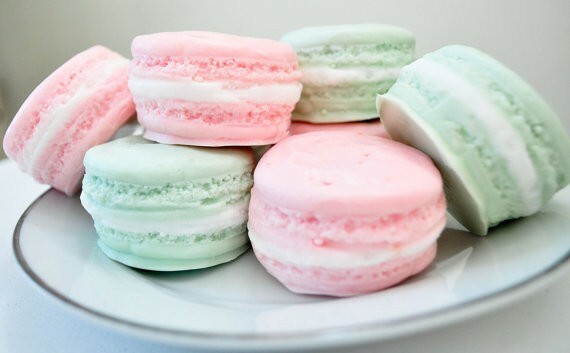 Melt in your mouth french macaroons. 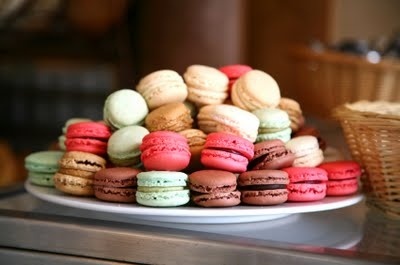 Not only am I intrigued by the taste, but the color, shape and texture. 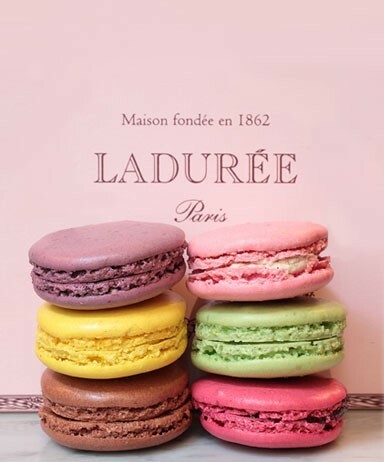 These small, round cakes, crisp on the outside, smooth and soft in the middle, are made every morning in Ladurée’s “laboratory”. The pastry chefs measure out very precisely the required amounts of almonds, eggs and sugar, before adding one final ingredient, a pinch of unique “know-how”, essential to the making of such a delicacy. 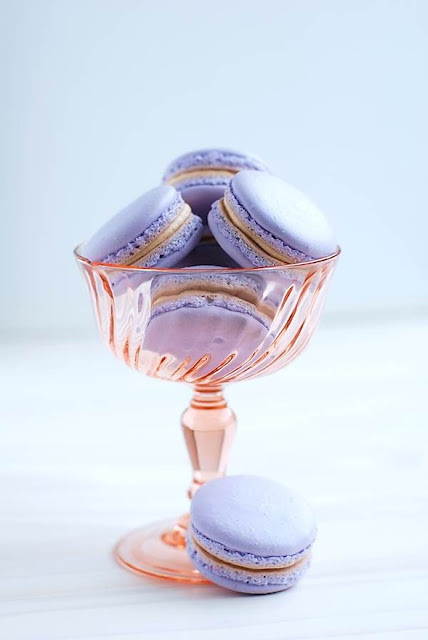 Once cooked and filled, the macarons are put to one side for 2 days before going on sale, the time it takes to achieve a perfect balance between texture and flavour. 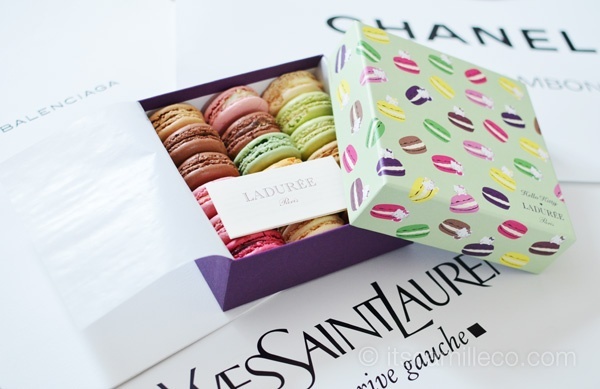 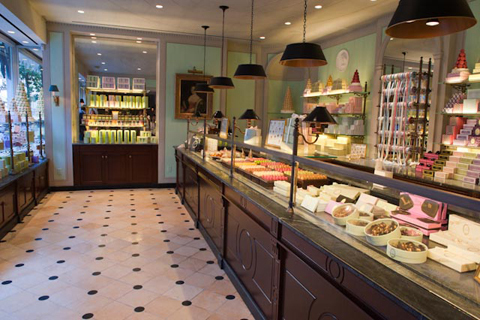 With each new season, Ladurée pays tribute to its most famous creation by creating a new flavour. 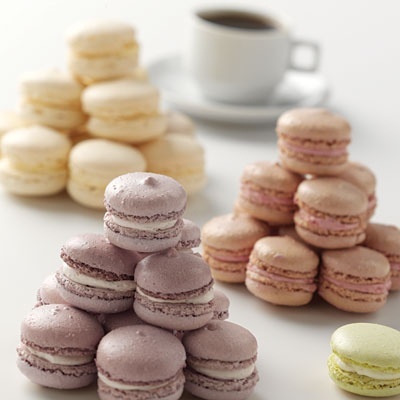 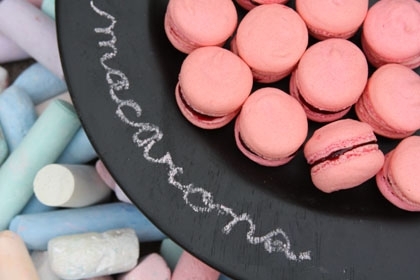 The existing range of macarons is always the starting point when a new one is created, as the variety of colours is as important as the range of flavours and a vital part of their appeal.